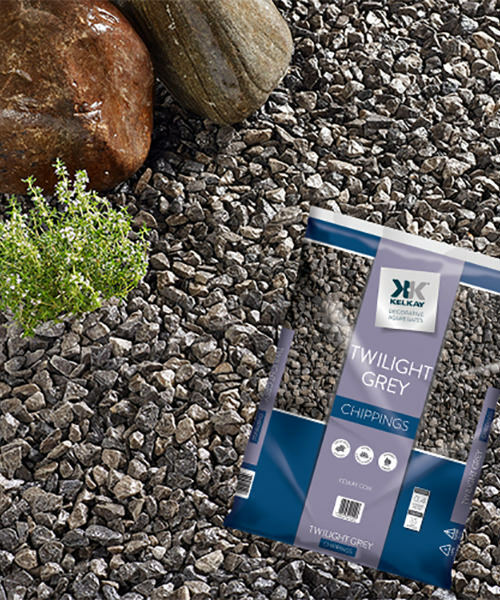 Kelkay’s Twilight Grey Decorative Chippings are light grey limestone chippings ideal for ground cover, paths, driveways, patios, landscaping, and borders. These chippings when dry sparkle in the sun and add the perfect finishing touch to the garden. Each stone is around 18mm to 22mm in size and are available in large and bulk bags. 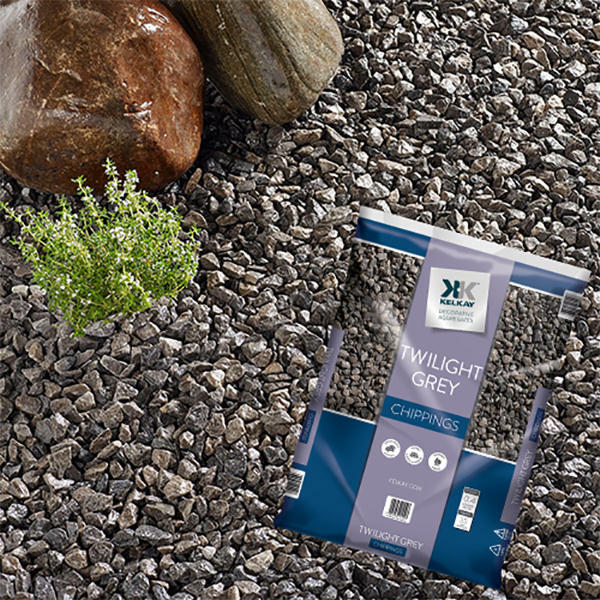 Suitable for toppings for potted plants, for interior and exterior use, these stones deter weeds on beds and borders. These, however, are not suitable for ponds and water features as they are not fish friendly. The 20kg large bag will cover an area of approximately 0.4m² with the depth of 50mm. Pack size : 20 Kg.